Are you ready to give the SSI specialty Photo & Video as an instructor independently? For the SSI Photo & Video specialty instructor seminar mandatory use is made of the digital teaching package / instructor outlines *, which means that you can consult all necessary data via the SSI system, including exams *, power point presentations * and the like * (* If available ) this package is of course available via your own SSI dive pro login! Some instructor packages are currently only available in English. The SSI Photo & Video specialty instructor seminar can be followed at our diving school in Vinkeveen and Almere 7 days a week between 09:00 and 23:00 h. Call or email us directly to record your date or book directly online and we will contact you. with you for making an appointment when it suits you! 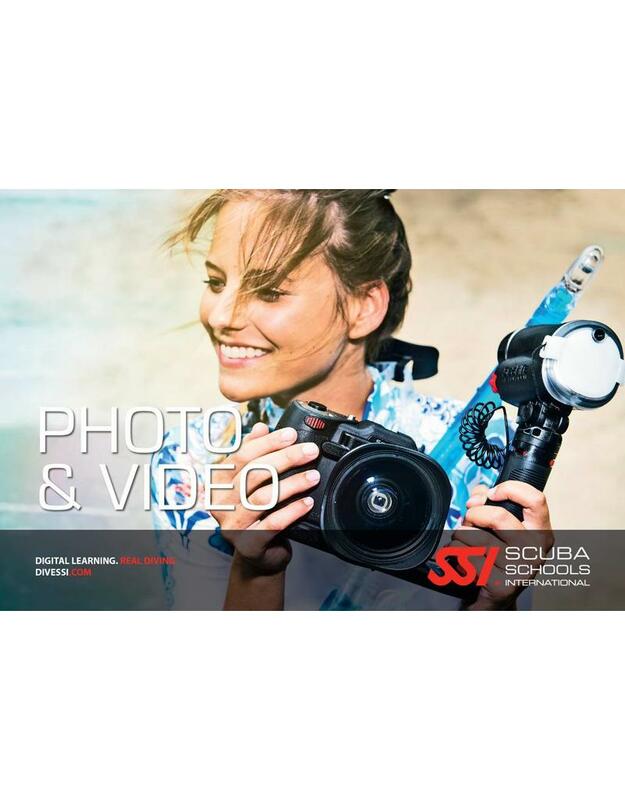 Diving equipment: During the SSI Photo & Video specialty instructor seminar you use your own diving equipment or you can rent the necessary diving equipment with us!